This van is now sold – please contact the office for details of our next project. 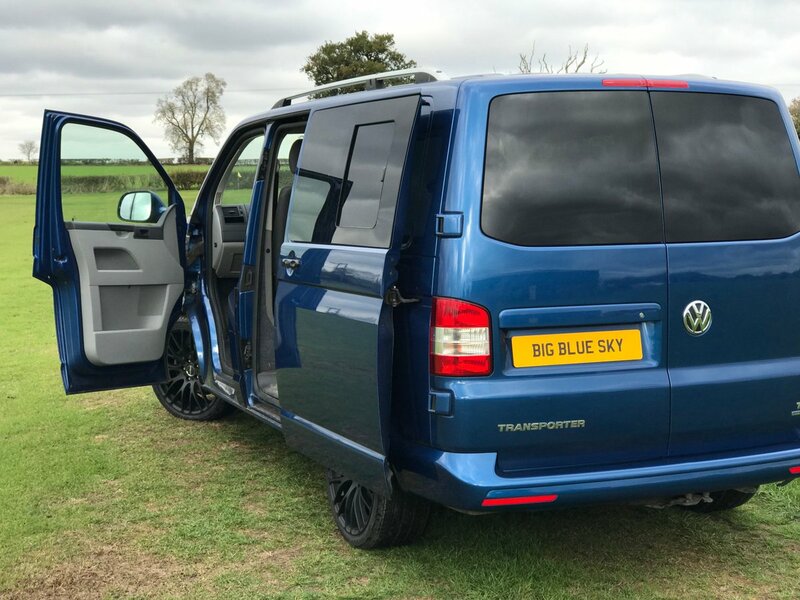 Jonathan and the team are in the process of converting this White VW T6, which will have all the usual Big Blue Sky Campers bells and whistles! Base vehicle is a white 2016 Volkswagen Transporter T6 with Trendline specification. 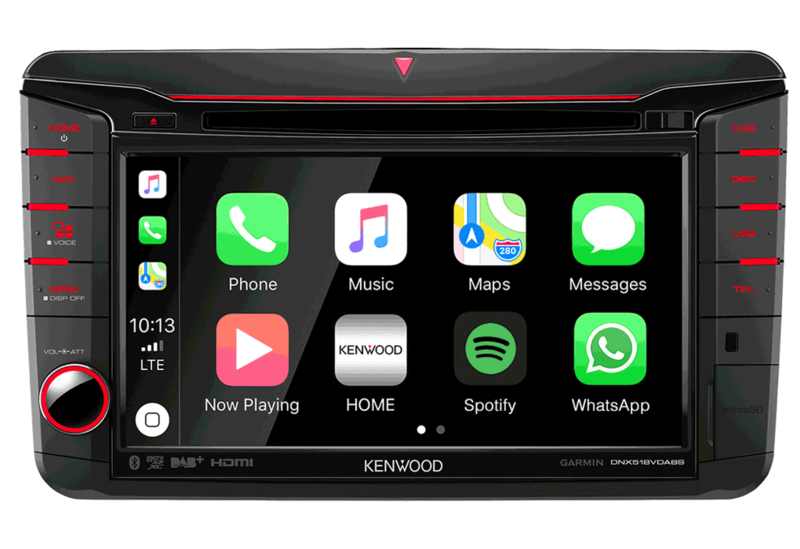 The camper comes with Bluetooth phone connectivity with trip computer and multi-function display Composition Colour DAB+ radio system with 5″ touch-screen, single MP3 compatible CD drive, SD card slot, AUX-IN socket and four speakers USB connection. Multi-function display. RIB Scopema bed, Reimo High Lift roof. Lovely conversion, with a touch of luxury – Solid Surface work top finishes the job off nicely. Please contact Jonathan to view this vehicle.